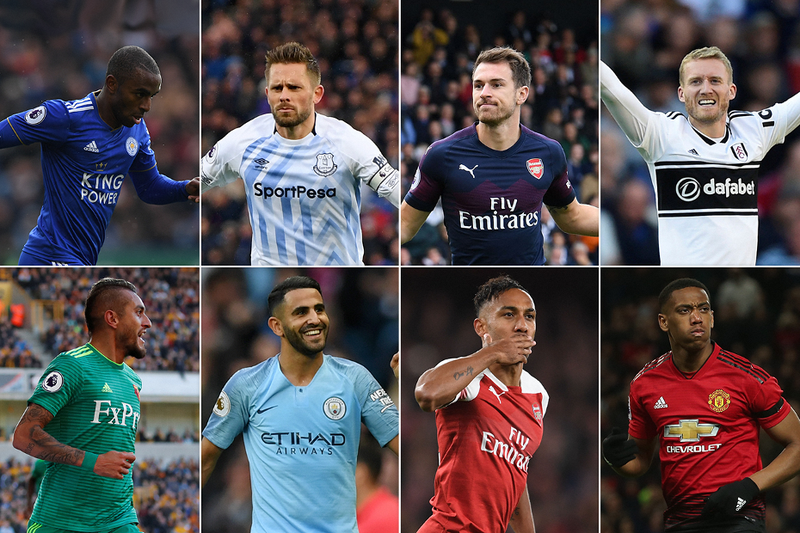 Eight standout strikes have been nominated for the October 2018 Carling Goal of the Month award. You have until 23:59 BST on Monday, 5 November to vote. The winner will be announced on Friday 9 November.